Prior sales excluded. Tax and tags extra. Offer to super preferred customers with approved credit through April 30, 2019. 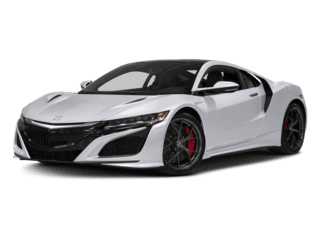 We have many new Acura vehicles in stock right now. Our Acura technicians will repair your vehicle with care. 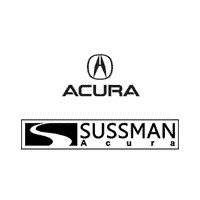 At Sussman Acura, we offer competitive financing rates and terms on our great selection of new and used trucks, cars, and SUVs. Our financial team looks to find you some of the best available rate and the best length of term to meet your needs. We have relationships with over 20 lenders and will work with them to help ensure your approval as seamlessly as possible. At Sussman Acura, we proudly provide shoppers in the areas of Jenkintown, Abington, and Lower Southampton Township with all the services you need to have the best buying or leasing experience possible. On this page, you’ll get a taste of what we can do for you as a full-service dealership near Philadelphia. Read ahead to learn more about our expansive new and used vehicle selection, friendly finance team, and on-site service center at our Acura dealer in Jenkintown. Contact us today for more information! 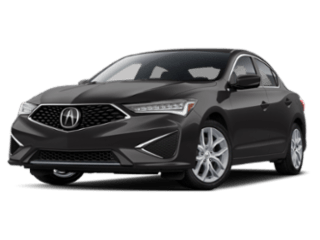 Find the newest Acura models and Acura lease deals here at Sussman Acura in Jenkintown near Philadelphia, PA! 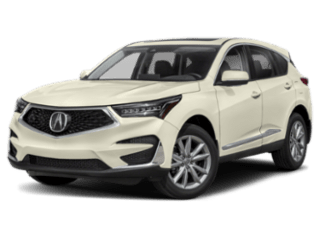 Whether you’re searching for a new Acura SUV like the 2019 Acura RDX or the 2019 Acura MDX, we have the perfect new Acura SUV for you. If you’re searching for something lighter for your commute, take a look at our new Acura cars. 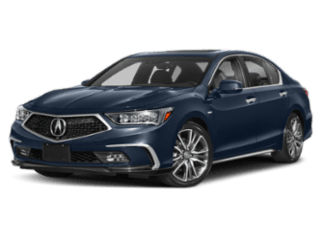 The 2019 Acura TLX, 2019 Acura ILX, and 2019 Acura RLX are all in stock at our Acura dealer in Jenkintown. If you’re searching for a pre-owned car in Willow Grove, Jenkintown, Abington, or Philadelphia, we have you covered there, too. We stock a great selection of pre-owned and certified pre-owned cars, trucks, and SUVs. No matter what you’re looking for, we’re confident that we have it at our dealership. 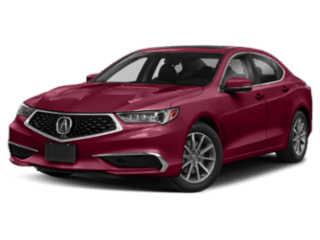 At our Acura dealer in Jenkintown, PA, we offer our customers a variety of payment options to help you find a payment plan that you feel confident about. Whether you want to buy or lease your next vehicle with us, the team at our finance center can get you set up with a loan or lease that you feel confident about. 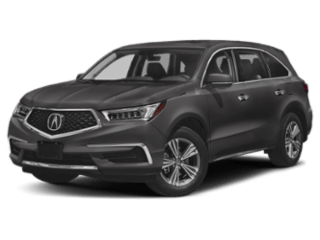 Whether you have a new or pre-owned car, truck or SUV, bring it to the Sussman Acura service center for all of your service and repair needs. Our service department is a top-rated facility with state-of-the-art service bays, factory-trained technicians, and plenty of customer amenities to keep you comfortable while you wait. At our Acura dealer in Jenkintown, PA, we want you to be comfortable at our dealership and confident in the services we provide. That’s why we offer complimentary Wi-Fi, a work station, flat screen TV, and a kids’ play area. You can find all of your Acura OEM parts in our parts center. Along with parts, you can also find genuine Acura tires and accessories for sale here. Don’t forget to view all of our current specials on new, pre-owned vehicles, parts, and service before you come in to see us. Now that you have a better idea of what we can do for you at Sussman Acura, we hope you’re ready to take the next step towards car ownership with us. Shoppers in the areas of Jenkintown, Abington, and Lower Southampton Township can get the ball rolling today by browsing our entire inventory right on our website. Then, contact our Acura dealer in Jenkintown to schedule a test drive!